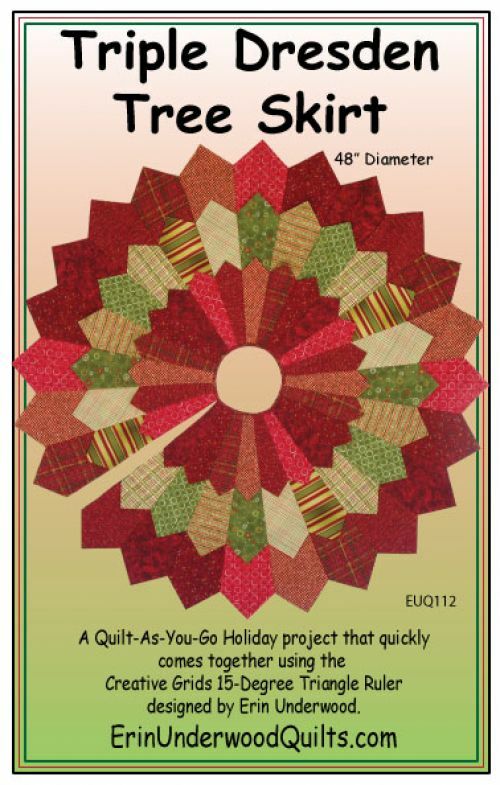 Use the Creative Grids 15-degree Triangle ruler to make this adorable Tree Skirt. Quilt-As-You Go! Fast and easy for the holidays!